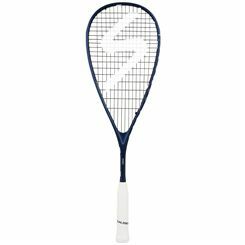 Salming is a renowned Swedish sports brand that manufactures a wide range of sports and fitness gear including squash equipment. 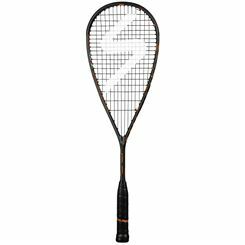 Salming squash rackets will suit a range of player types, whether you’re looking for power, control or manoeuvrability. 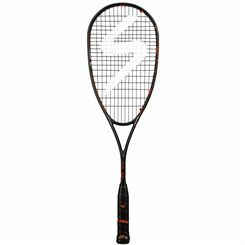 Their modern designs with new and innovative technologies ensure that Salming are at the forefront of racket development. 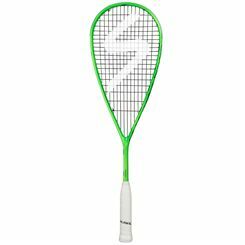 With endorsements from top players such as Ramy Ashour, you can take to the squash courts with Salming squash equipment confident to perform at your best. 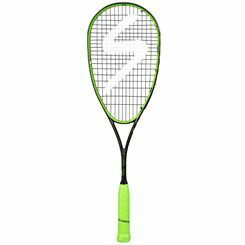 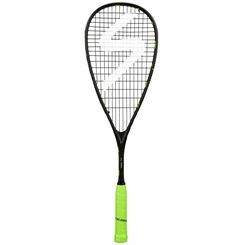 On this page you’ll find all the Salming squash racquets that we sell here at Sweatband.com. 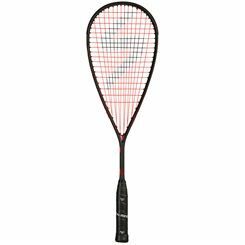 Our prices are very competitive and we offer free UK delivery on a fast service for all orders over £15.